In an interview with Axios' Mike Allen on Thursday, Facebook COO Sheryl Sandberg said Russian election meddling on Facebook platform "shouldn't have happened," Facebook would have run a political ad that Twitter took down this week, and condemned the behavior of "everyone" around Harvey Weinstein. 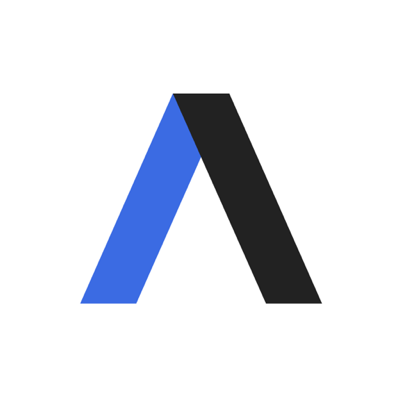 Be smart, from Axios' Sara Fischer: Facebook is willing to hand over ads and ad targeting. Facebook says it's not a media company. It won't discuss Russia/Trump. It won't change its ideals. "Things happened on our platform that shouldn't have happened" in the lead up to the 2016 presidential election. "We know we have a responsibility to prevent everything we can from this happening on our platforms... and so we told Congress and the Intelligence committees that when they are ready to release the ads, we are ready to help them." Sandberg said Facebook will do everything it can to help the government in their Russia probe, and they plan to turn over more information to Congress. "We'll do everything we can to defeat them." The Russian-financed ads and fake news on Facebook is a completely "new threat" that we need to address and accept responsibility for. Facebook owes the American people an apology — "Not just an apology, but determination" for our role in enabling Russian interference during the election." Sandberg says Facebook would have ran the Marsha Blackburn ad taken down by Twitter: "When you cut off speech for one person, you cut off speech for other people." Sandberg says Facebook isn't a media company: "at our heart we're a tech company... we don't hire journalists." "The Harvey Weinstein thing is abysmal. And it's not just his behavior, it's the behavior of everyone around him." "What he is going through is what every person should be afraid of so that they don't do it." "The world is still run by men. I'm not sure it's going that well." Sara Fischer and David McCabe: U.K. leapfrogs U.S. on regulating bad content — British lawmakers have even floated treating tech companies, which aren't held liable for content their users post, as media companies, which are liable.